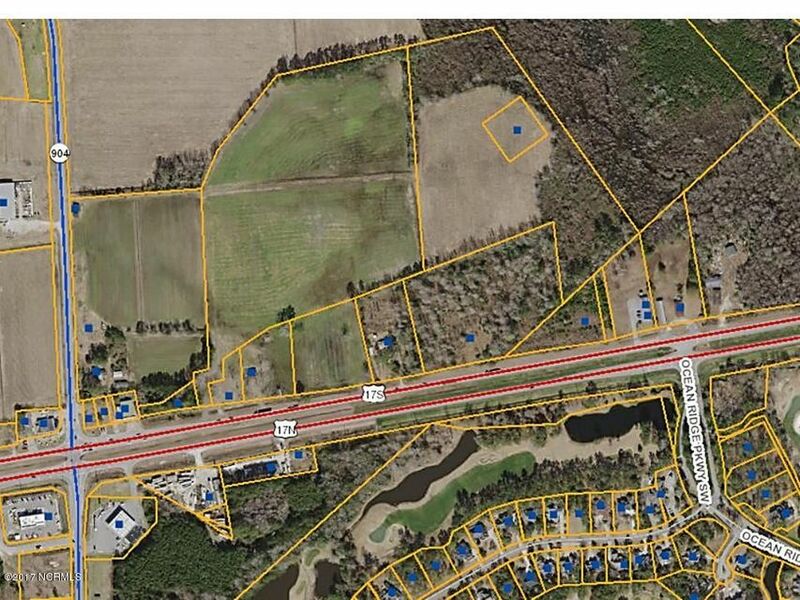 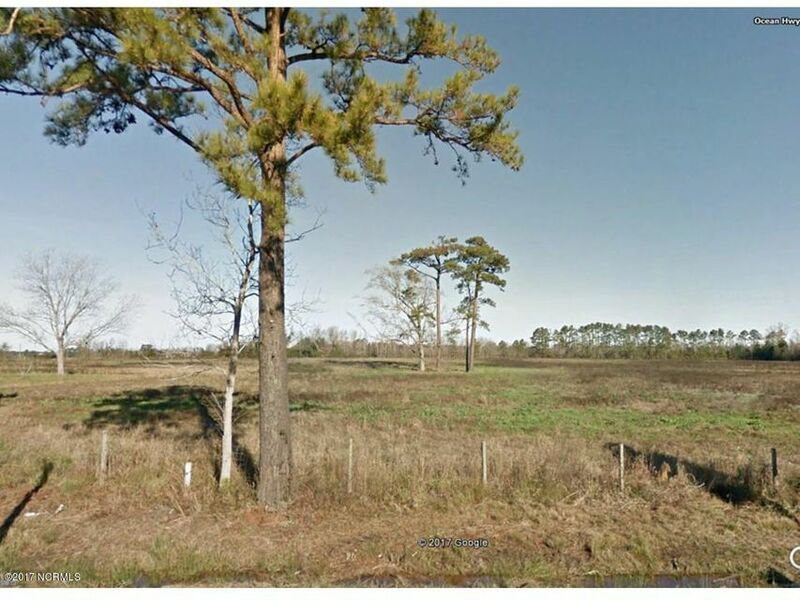 26+- acres of prime development land on US Hwy 17 near Hwy 904 stoplight. 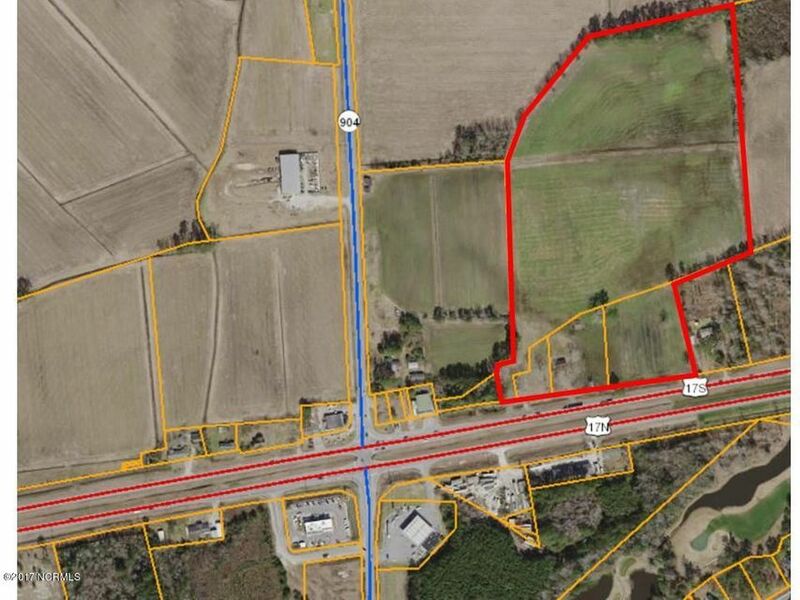 Property includes four tax parcels: 21100006, 2110000606, 21100007 & 21100008. 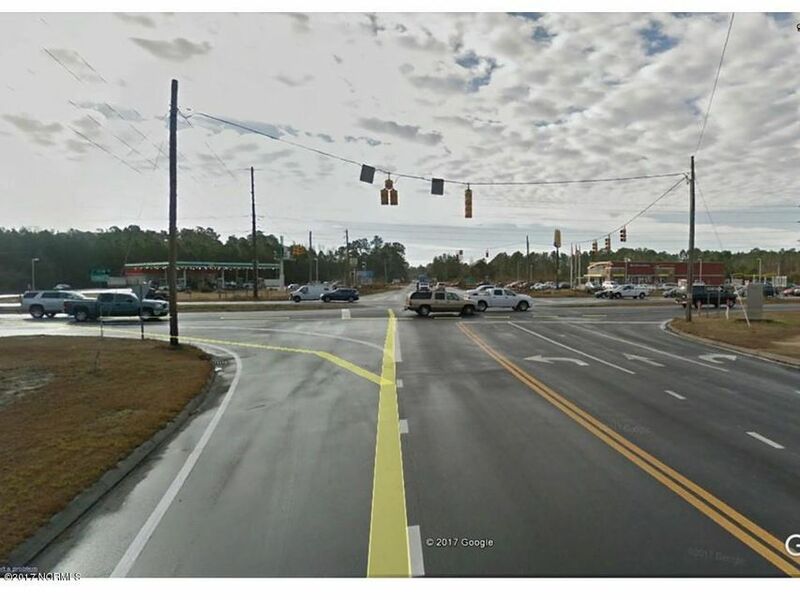 765 ft of frontage on busy Hwy 17 with four DOT access points. 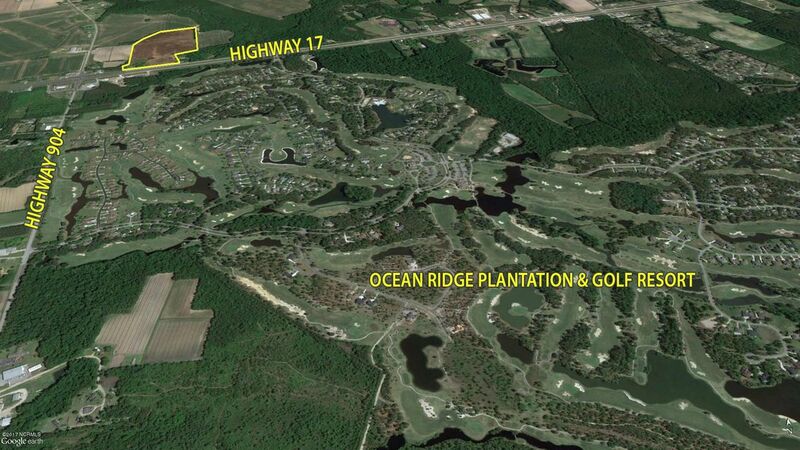 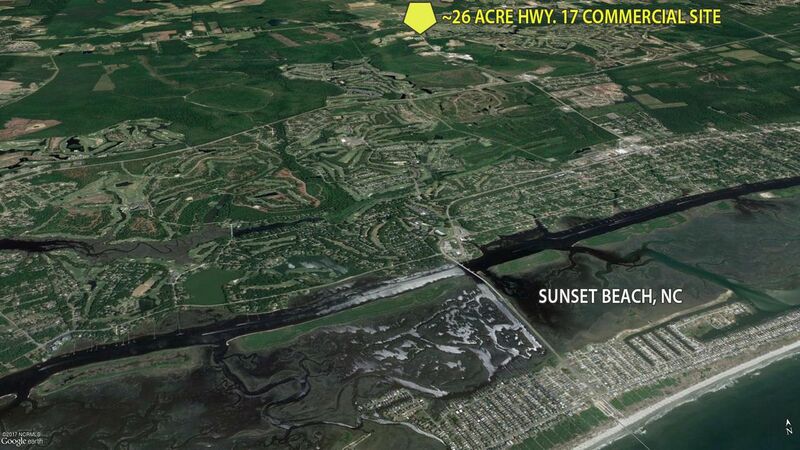 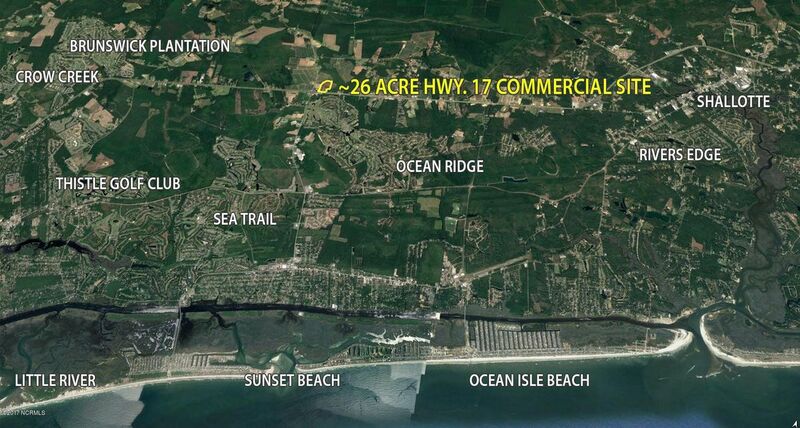 The level and cleared land provides maximum exposure for your development with an Ocean Isle Beach address in Brunswick County, NC. 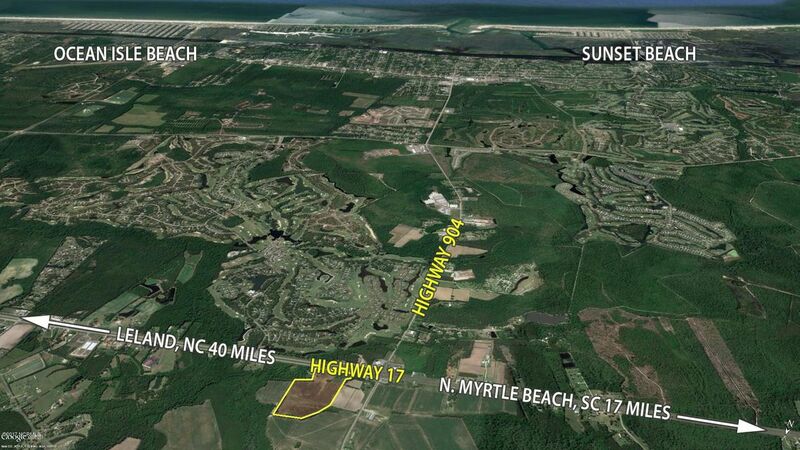 Located about ten miles from N Myrtle Beach, SC, and convenient to the Brunswick County beach communities of Calabash, Sunset Beach, Ocean Isle Beach, Shallotte and more. 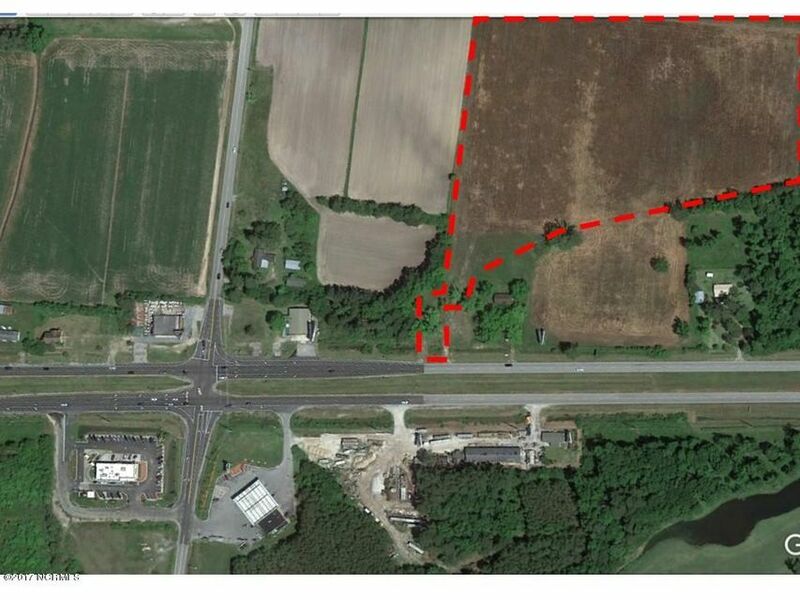 Water and sewer available to the property. 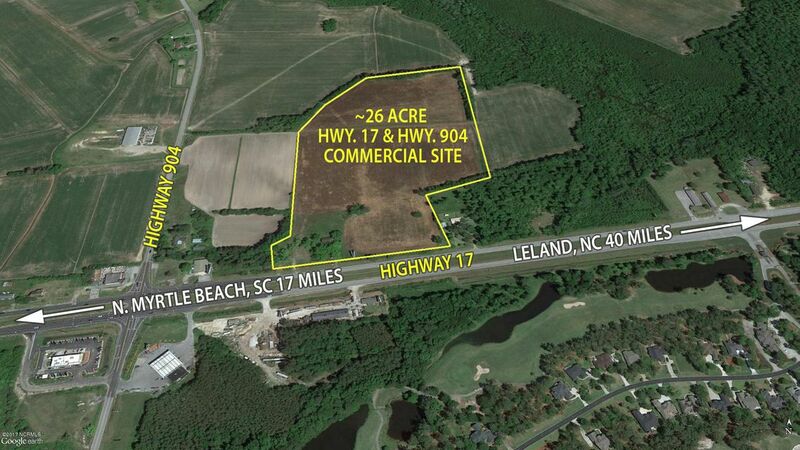 This listing is provided courtesy by Sloane Commercial.